Orange County might be the best place to be for the Fourth of July weekend! There’s activities for kids, adults and families all across the area, so you can stay local in your town, or venture over to another city. 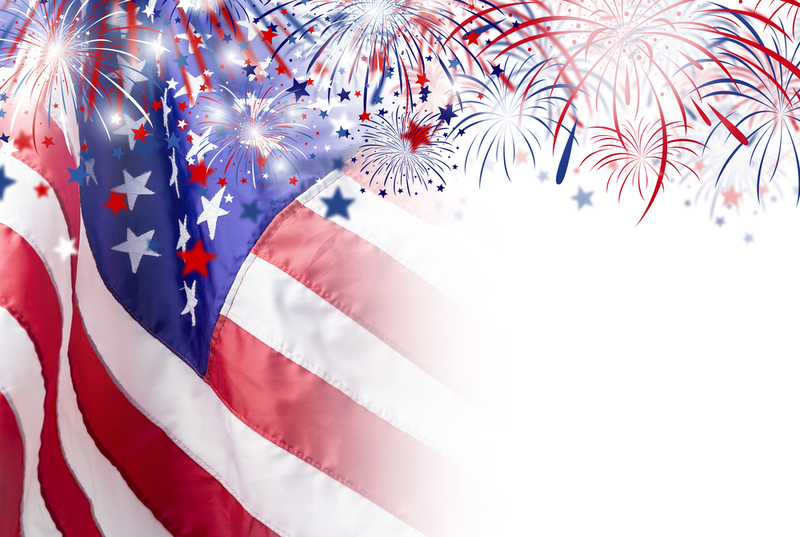 Here we have compiled a list of events, parades and festivals going on across Orange County for the Fourth so you can figure out where you want to be for this fun holiday! The celebration at Huntington Beach actually takes place over the course of three days! The 4th of July celebrations and festival takes place from July 2-4. Come down to the pier and adjoining streets anytime from 9 a.m.- 10 p.m. for art and craft exhibitors, food vendors, live music and family games. Newport Beach is always a fun place to be in the afternoon on the Fourth of July because local and visiting boat owners like to decorate their boats and take them around the harbor. Whether you’re on a boat yourself or watching from the shore, this boat parade is always entertaining for the whole family! How better to spend the Fourth of July than playing carnival games and eating fair food? The fair takes place in the City Hall Park and is open to the public. You can get your day started at 10 a.m. with this fun event! The Brea County Fair is a great place to bring the kids because there are lots of kid-friendly exhibits, games and even a parade. Come out to the Irvine High School Stadium for an afternoon of fun activities beginning at 3 p.m.! There will be live music throughout the evening, games and bounce houses for the children, food vendors, and of course a firework show at 9 p.m.
Head down to Laguna Cliffs on the evening of the Fourth for one of the best buffets all year! This spectacular Fourth of July extravaganza is hosted by the Laguna Cliffs Marriott Resort and Spa. This event requires a little more advanced planning however. Families looking to attend the extravagant buffet from 5:00-8:30 p.m. must make reservations ahead of time. An adult ticket for $99 or a child ticket for $40 includes valet parking, a full buffet equipped with a mac and cheese station, live entertainment and music and a full-blown firework show to finish off the night. If Fullerton is the place you want to be on the Fourth then head over to the Fullerton High School Stadium for a celebration similar to Irvine. Beginning at 5 p.m. this celebration offers live bands, great food and carnival games to amuse the children until the firework show begins at 9 p.m.
On this hectic day, Tustin invites locals and visitors to stop by the Tustin High School for an enjoyable evening of music, food and entertainment. Many families like to pack their own picnic and bring blankets and chairs to set up. A variety of drinks and snacks can also be purchased at the event. It’s a great way to socialize and involve yourself in the community. Fireworks also begin at 9 p.m. for this event! Wherever you end up spending the 4th of July we’re sure you’ll have a great time! Orange County is such a great area to be because the fun never stops. You can always find excitement, but you can also find peace and relaxation depending on what you’re looking for! If you want more information on Orange County or the individual communities do not hesitate to contact us today!